Locus Capital Partners (Locus), a cross-border M&A advisory firm, is pleased to announce that LG Household & Health Care, Ltd. (LG H&H) acquired Ginza Stefany Cosmetics Co. Ltd. (Ginza Stefany). Locus advised LG H&H in this transaction. Established in 1992 in Tokyo, Japan, Ginza Stefany distributes cosmetic products and perfumes with its own brands and is primarily targeting women in middle age with its anti-aging products. 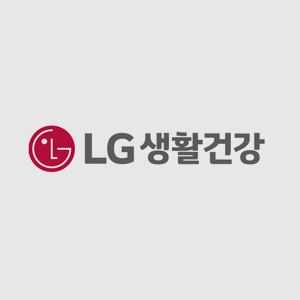 LG H&H which is one of largest cosmetic companies in Korea is glad to expand its operation to Japan region through the acquisition of Ginza Stefany. Locus managed and executed the entire deal processes including identification of target, valuation, due-diligence, management of financial and legal advisory, price & SPA negotiation, etc. successfully.